My friend Jimmie and I were changing a burned out headlight on his old Volvo. Well, actually I was kibitzing while Jimmie started taking apart the headlight assembly for the left headlight. He removed the outer rim and the inner rim and disconnected wires under the hood. Then be reconnect the wires and moved back to the rims. "Didn't you forget something," I asked not seeing the headlight change. Jimmie responded, "Nope. Remembered something. 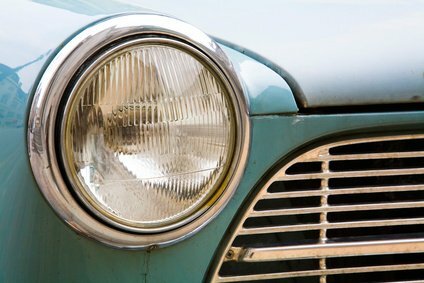 It's the right headlight that's out." My cousin was finishing up her breakfast and coffee before heading to work when she remembered that she had videos that had to be returned to the video store that morning. She took a final gulp of coffee, grabbed her scarf and purse and drove across town through heavy Detroit traffic. As she walked into the store she realized that she didn't even have the videos with her. We live in a hectic world. Forgetting someone's name, the day of the month, or taking the garbage out is commonplace. We've all forgotten our car keys from time to time, but as we get older we start forgetting more things. There's nothing really wrong, unless you forget how to drive your car, how to unlock your home's front door, or whom you're married to. Many people live in fear of this happening. We used to worry about the Big C. Cancer. Now we worry about the Big A. Alzheimer's. Rudy Tanzi Ph. D., Joseph P. and Rose F. Kennedy Professor of Neurology, Harvard Medical School/Massachusetts General Hospital says, "For Alzheimer's disease, there's a tipping point coming between 2015 and 2020, where according to calculations made by the Cure Alzheimer's Fund, in particular Jeff Morby, the number of Alzheimer's patients is going to singlehandedly collapse Medicare or Medicaid. 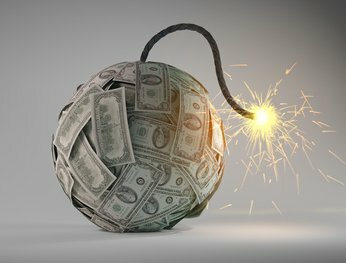 Already, whereas 13 percent of Medicare/Medicaid recipients have Alzheimer's, they're already sucking up over a third of the budget. So, you think about the baby boomers, you think about -- just do the math. By 2015 to 2020, somewhere in there, there's a tipping point where our healthcare system will collapse under Alzheimer's alone." More money is needed for study. Currently we are not near a solution. Four genes have been closely associated with Alzheimer's Desease (AD) and perhaps one hundred more have been identified that might be key players. But in the mean time, what can we do for our selves and others? Lifestyles associated with heart problems seem to also be associated with AD. A less toxic, less stressful life with plenty of sleep would be a good place to start. There are several foods that contribute to healthy hearts and healthy brains: antioxidants and foods that fight inflammation. They may help avoid the onset of the condition of AD. 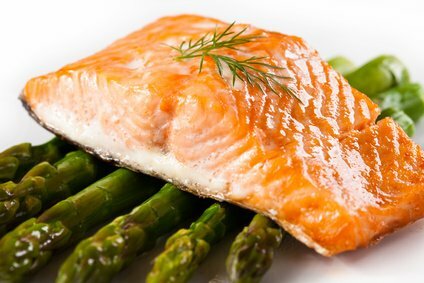 Those foods are part of the group we call superfoods: blueberries, carrots (vitamin A), citrus fruits (with high vitamin C), fish (salmon and lake trout) with essential fatty acids, soy proteins with their isoflavones. Research at the Linus Pauling Institute shows that, "As a result of the promising findings in animal models, clinical trials of oral curcumin supplementation in patients with early Alzheimer's disease are under way. 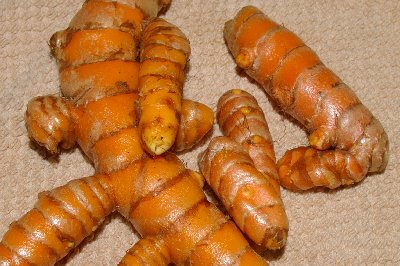 The results of a 6-month trial in 27 patients with Alzheimer's disease found that oral supplementation with up to 4 g/day of curcumin was safe." Personally, we're having our genes checked out; following heart healthy advice; and we've already bought a bottle of turmeric and began using it in soups and casseroles . . . I hope we're not forgetting anything. The Big A and Our Healthcare System Collapse, alzheimer's disease, alzheimer's, what we can do about alzheimer's, alzheimer's and healthcare costs, Healthy Aging Article, Healthy Living Article.